I have a primal weakness for the combination of sweet and salty flavors. I still remember the first time I combined some of my granddad’s spicy breakfast sausage with pancakes and Karo syrup on my fork and took them down in one bite. I was a very young child, but I became a devout believer in the combination, immediately. Cinnamon rolls have been a special that has floated in and out of our repertoire for years, and one day it dawned on me that adding sausage to them might induce the same euphoric reaction I remember as a youngster. Guess what? Damn right they do! These rolls require a commitment, but you can bet your sweet a– they are worth all of the work. 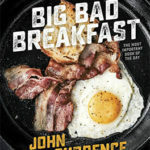 Learn more about John Currence’s Big Bad Breakfast and listen to The Food Schmooze® to hear him describe this recipe as well as several others from the book. To make the dough, in the bowl of a stand mixer, dissolve the yeast in the warm milk and whisk together well. Allow to stand in the bowl for 5 to 7 minutes, or until the mixture begins to look a little foamy on top. Add the flour, granulated sugar, butter, eggs, and salt. Attach the dough hook and knead the dough on low to medium speed until it begins to come together, about 2 minutes. Transfer the dough to a floured surface. Dust your hands lightly with flour and then knead the dough for 3 to 4 minutes until it’s smooth and elastic. Form the dough into a large ball. Transfer the dough to a medium bowl that is coated with cooking spray. Cover the bowl tightly with plastic wrap and let the dough rise in a warm place until doubled, about 1 hour. 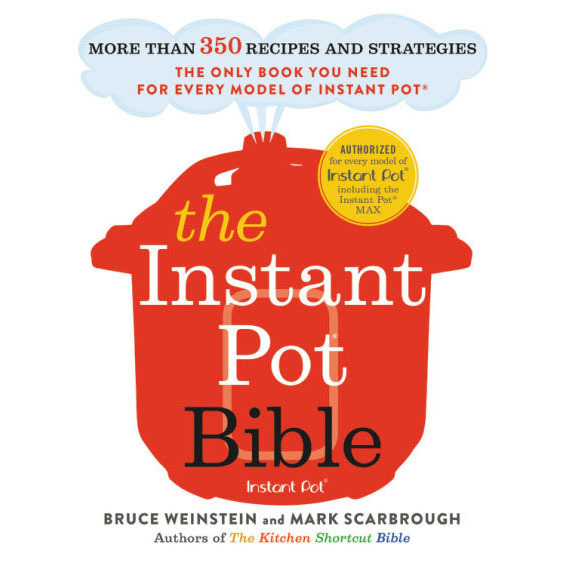 (At Big Bad Breakfast, we set the bowl on the stove top above a warmed oven. The radiant heat helps the dough to rise.) To test if the dough is ready, poke it with your fingertip. If the indention remains, it’s ready. Once your dough has risen, make the filling: In a small bowl, stir together the brown sugar, sausage, butter, and cinnamon. Set aside. To make the icing, in a stand mixer with the paddle attachment, beat together the confectioners’ sugar, cream cheese, butter, vanilla, and salt on medium speed until combined. Set aside. To assemble the rolls, turn out the dough onto a floured surface and roll it into a 21 by 16-inch rectangle that’s about 1⁄4 inch thick. Spread the 1⁄4 cup butter over the dough, then evenly sprinkle with the sausage filling. With the long side facing you, roll the dough into a tight log. Using a sharp knife, cut crosswise into 14 slices (if you prefer smaller rolls, cut more slices). 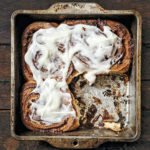 Place the cinnamon rolls in a lightly greased 15 by 11-inch glass baking dish. Cover loosely with plastic wrap and let rise, again in a warm place, until nearly doubled, about 30 minutes. Once your cinnamon rolls have risen, bake them until golden brown, 18 to 20 minutes. The rolls should be brown on top with a light crust. Take the rolls out of the oven and allow to cool for 8 to 10 minutes. With an offset spatula or icing paddle, spread the icing on them while they’re still warm. The frosting should melt into the cinnamon rolls, but not run off completely. Serve immediately. THIS is a good one! I had two modifications. I didn’t have celery salt so just used sea salt. I also didn’t have cream cheese… too lazy to go to the store… I used a sour cream frosting and it tasted like a sausage Cinn-a-bon!!!!! My husband was mildly annoyed by how good it was! He works out every day…lol. So glad you liked this one! Thanks for letting us know it’s a keeper.